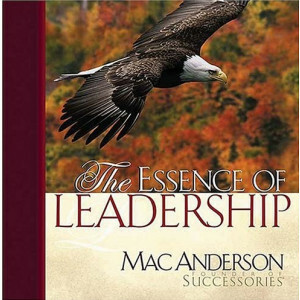 Mac Anderson is the founder and former CEO of Successories, Inc., the leader in designing and marketing products for business and personal motivation. 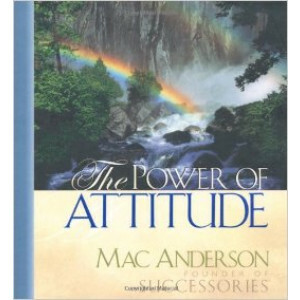 Mac and Successories have been featured on the ABC Nightly News with Peter Jennings, Inc. Magazine, The Los Angeles Times, and many more.Anderson was also the founder and CEO of McCord Travel, as well as, part owner of Orval Kent Food Company where he served as vice president of sales and marketing. His remarkable accomplishments in these three unrelated industries provide some insight into his passion and leadership skills. 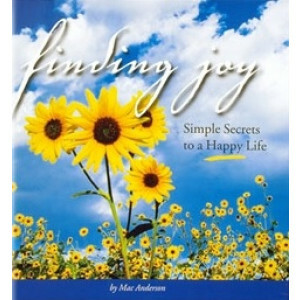 Anderson brings the same passion and conviction to his speaking and writing.